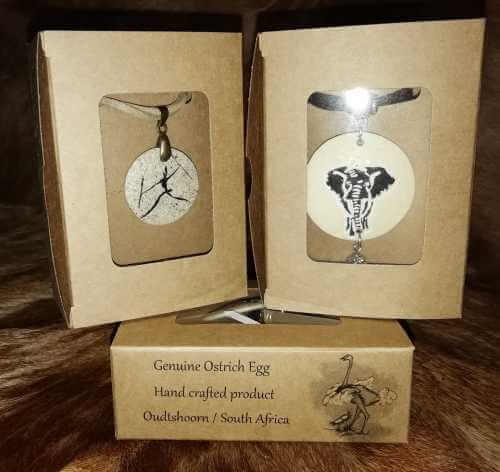 Fertility is a major importance to the Ndebele people. A fertility doll is made (in secret) for the bride by the maternal grandmother and is ritually presented to her when she enters her net hut after the wedding ceremony. 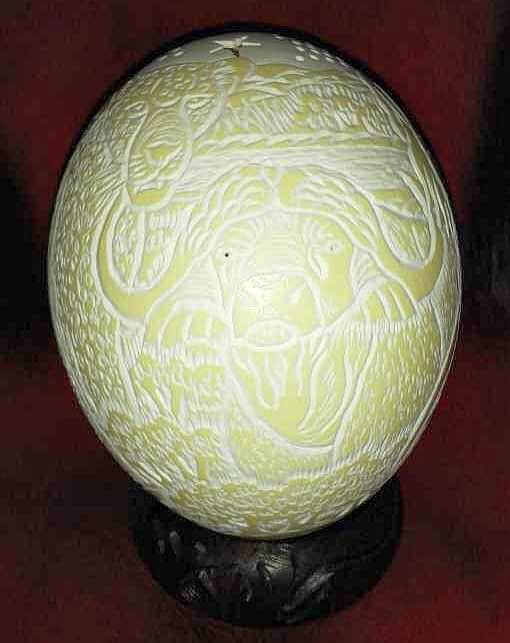 Custom has it that, after the birth of the third child, the fertility doll must be given away, or destroyed, because it is considered unlucky to keep it any longer. 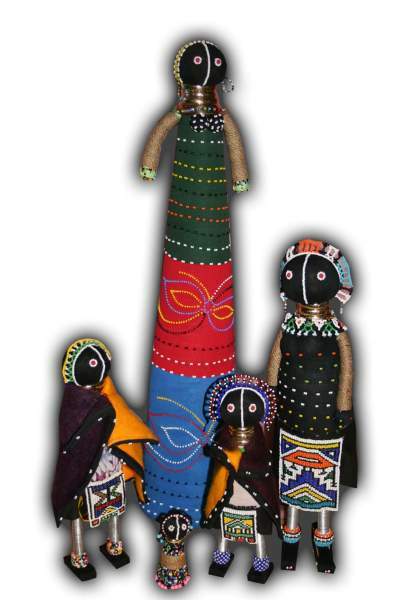 Each Ndebele doll is unique as the patterns from one doll to the next are different in style, pattern and color. 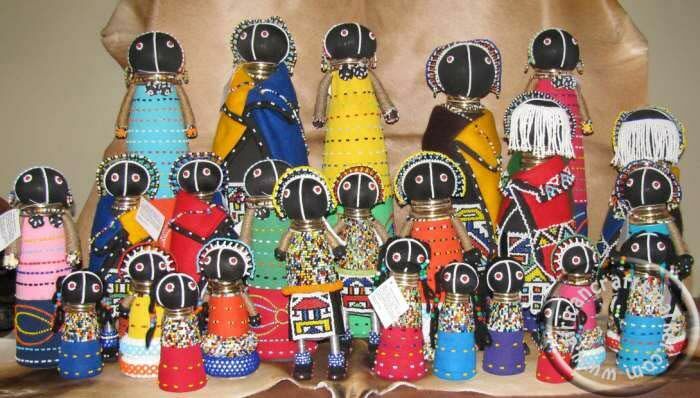 These Ndebele dolls have become so sort after all over the world that we are often out of stock. 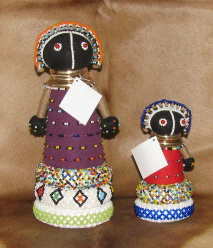 We have other Ndebele doll for you to view in our beadwork category. 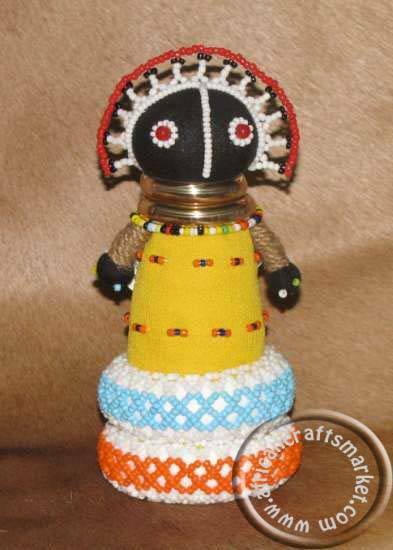 Please click the link or image below to access other African Ndebele dolls.